On 22 January 2015, the Federal Mint Swissmint launched three new commemorative coins for coin enthusiasts and collectors. 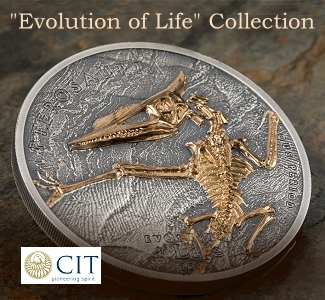 A bimetallic coin celebrates the custom of the descent from Alpine pastures. 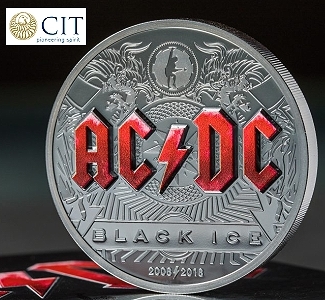 The first of two silver coins is dedicated to the innovative “Solar Impulse” project, while the second is dedicated to the 1,500th anniversary of St. Maurice’s Abbey. The last coin in the five-part series on the topic of Swiss customs is dedicated to one of Switzerland’s most common customs, the descent from Alpine pastures. The 10-franc bimetallic coin, designed by Réhane Favereau from Chambésy, illustrates this custom in the form of a typical paper cut-out. On the big day of the descent from Alpine pastures, the herds are cleaned up and in many places artfully adorned with flowers, fir foliage and flags, and the cows wear huge cowbells around their necks. Even the Alpine farming families and the herdsmen are all spruced up. The floral decorations are particularly elaborate in the Gruyère. In other places, it is only the cows with the highest milk yield that have the pleasure of being decorated. This descent from Alpine pastures is often an occasion for a fair, featuring folk music, Alpine horn-blowing, bells, whip cracking and a market with typical products from the region. To fly around the world using just the energy of the sun is a dream which, up until recently, still seemed impossible. Solar Impulse wants to take on this challenge. The solar airplane passed the main test, the historic crossing of the USA from west to east in two months, in the summer of 2013. It thereby clearly illustrated how clean technologies can reduce the consumption of natural resources and our dependence on fossil fuels. The successful pioneer flights of the Solar Impulse 1 prototype have broken numerous records and attracted attention throughout the world for the solar project of Bertrand Piccard and André Borschberg. The construction of the second, improved plane was started in 2011. The aim is to tackle the round-the-world trip before the end of the year. The Federal Mint Swissmint is honouring this bold project with a 20-franc silver coin designed by Angelo Boog from Wallisellen. Further information about Solar Impulse is available at www.solarimpulse.com. The Abbey of St. Maurice is regarded as the oldest monastery in the western world. Today, it still houses an order of Canons Regular of St. Augustine. The Abbey of Saint-Maurice d’Agaune was founded in 515 C.E. by King Sigismund of Burgundy on the burial place of the martyr Mauritius and his companions. In 290, the commanding Roman officer Mauritius, who came from Egypt, and his legion of mainly Christians originating from Thebes disobeyed the orders of Emperor Maximian and refused to participate in the persecution of Christians. Due to this refusal to obey orders, Mauritius and his troops were executed. The anniversary silver coin designed by Jose Requena shows an image of the basilica of the Abbey of St. Maurice. Further information about the anniversary is available at www.abbaye1500.ch. 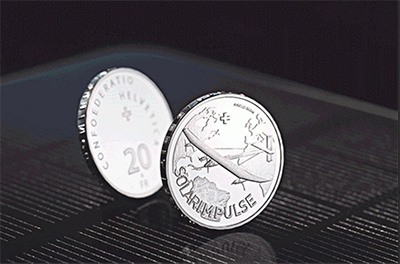 The new Swiss commemorative coins will be available from 22 January 2015 as limited editions from coin dealers, banks and at www.swissmintshop.ch. The Federal Mint Swissmint produces Switzerland’s coins for use in everyday payment transactions. 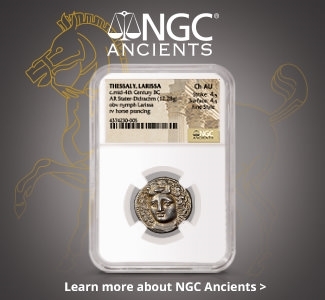 The Federal Mint also regularly issues commemorative coins and coinage of a higher standard for the numismatic market. Coins in bimetal, silver and gold bear an official nominal value and are available in various minting qualities. Swissmint is also the official authority for public and private clients seeking authenticity checks and expert opinion. Beautiful Swiss commemorative coins can be found at: http://www.swissmintshop.ch. 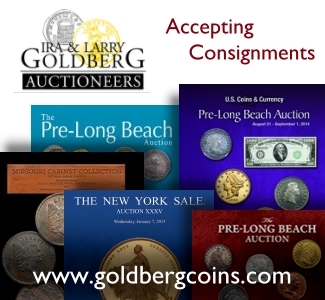 Please contact our official partner APMEX or order online. We ship overseas.